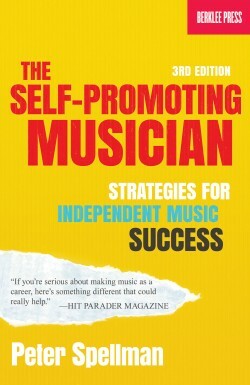 Successful songwriters know that to really make it in today’s music business, you have to get your music published. 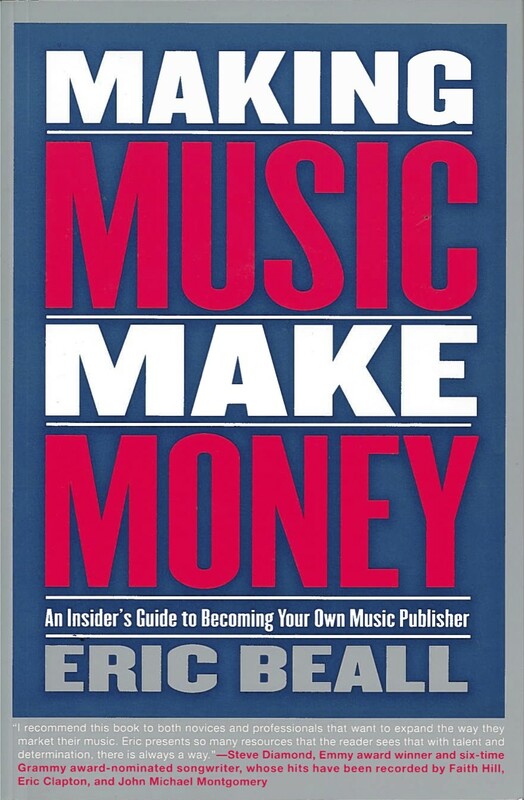 Eric Beall, Vice President, Creative at Sony/ATV Music, helps songwriters traverse the intricate maze, pitfalls, and obstacles surrounding music publishing in MAKING MUSIC MAKE MONEY: An Insider’s Guide to Becoming Your Own Music Publisher. 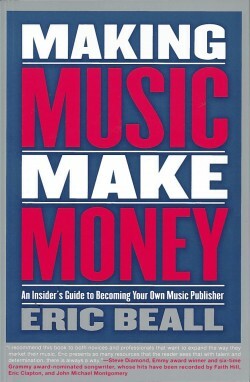 MAKING MUSIC MAKE MONEY will empower songwriters to take charge of their own careers. 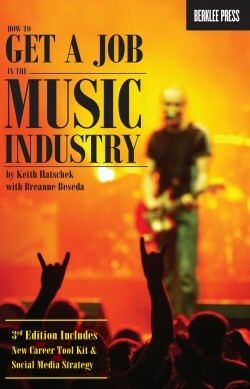 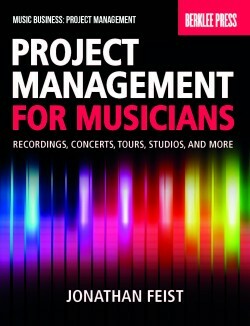 It provides an insider’s view of the music publishing business, and offers some practical and up-to-the-minute tips to help writers make a living doing what they do best: writing songs. 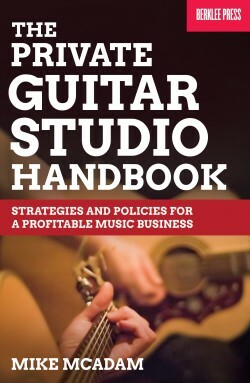 MAKING MUSIC MAKE MONEY: An Insider’s Guide to Becoming Your Own Music Publisher will educate songwriters, as well as aspiring music business entrepreneurs, in the basics of becoming an effective independent music publisher. 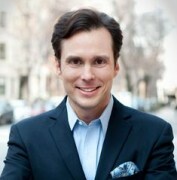 Eric Beall is the Vice President, Creative at Sony/ATV Music. 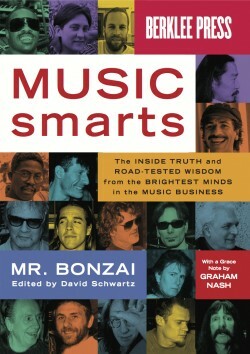 He was the former Creative Director for Zomba Music Publishing, as well as a songwriter and record producer.